Voilà! What a blast shooting in Bordeaux and Paris – we all had a wonderful time here! Can’t wait sharing our fun journey and some of my fav images with you! 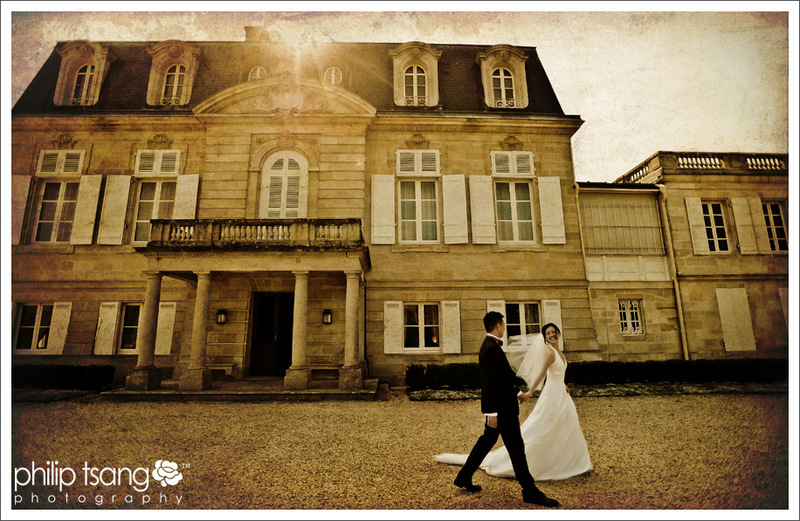 I will be sharing some of my fav images for each of the couples in this and the coming posts. I have also invited the couples to share their experience here. 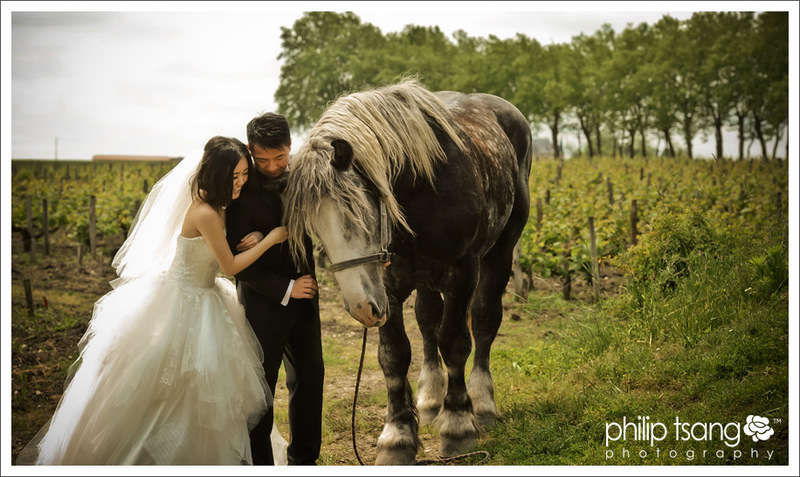 “Bordeaux is always a paradise for wine lovers like us; Philip Tsang is the pioneer for overseas pre-wedding photo shooting in Bordeaux for HK couples. 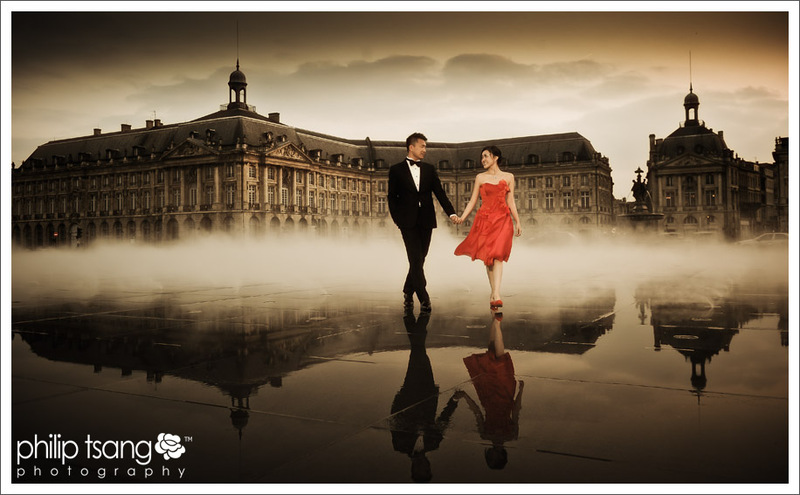 We are glad that we made the right decision going to Bordeaux with Philip for our once in a life time pre-wedding photo shooting. It was fun and memorable. What a great experience spending some quality time with the working horse of Chateau Margaux, one of the most beloved First Growths in Bordeaux! Also spent a bit of time at Chateau Pontet-Canet, a Grand Cru winery producing well structured and balanced wine with a long and beautiful finish. It’s 2009 vintage scores full mark 100 pts by Robert Parker!